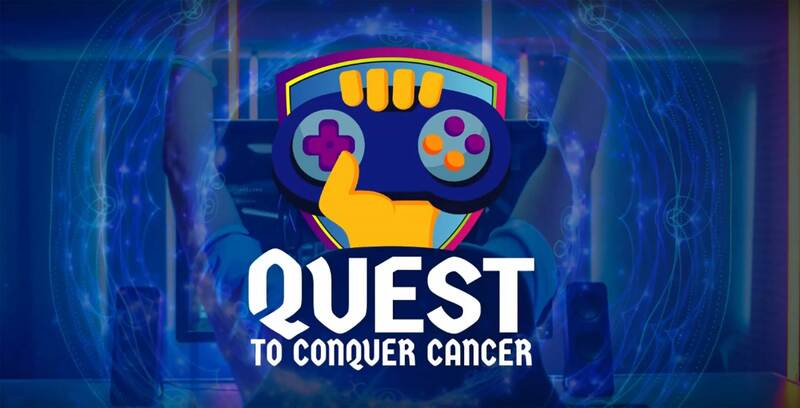 Toronto-based digital media company Enthusiast Gaming is currently running a ‘Quest to Conquer Cancer’ charity campaign to raise money for the Princess Margaret Cancer Centre. Until February 10th, streamers SOAR, Agent 00, TDI Hockey, AveryHam, Sadokist, Seaside, Clutch, Kspadetheprospect, DontBeSaad, Aarav, SunlessKhan, Vansilli, and others will play various games and viewers can tune in and donate. Donations can be made directly through Tiltify or through the livestream of each participating streamers. The stream will be hosted by Shaun Hatton (@MegaShaun) and will include guest appearances from the likes of internet personalities Victor Lucas (@Victor_Lucas) and Marissa Roberto (@MarissaRoberto) and developers David Rusak and Augusto Quijano from Toronto-based indie studio Drinkbox (Guacamelee! 2, Severed). Toronto Defiant, Nintendo, Bethesda, 8-Bit Beans, AK Racing Chairs and Uken Studios helped Enthusiast Gaming launch the initiative. The Quest to Conquer Cancer stream can be viewed here.